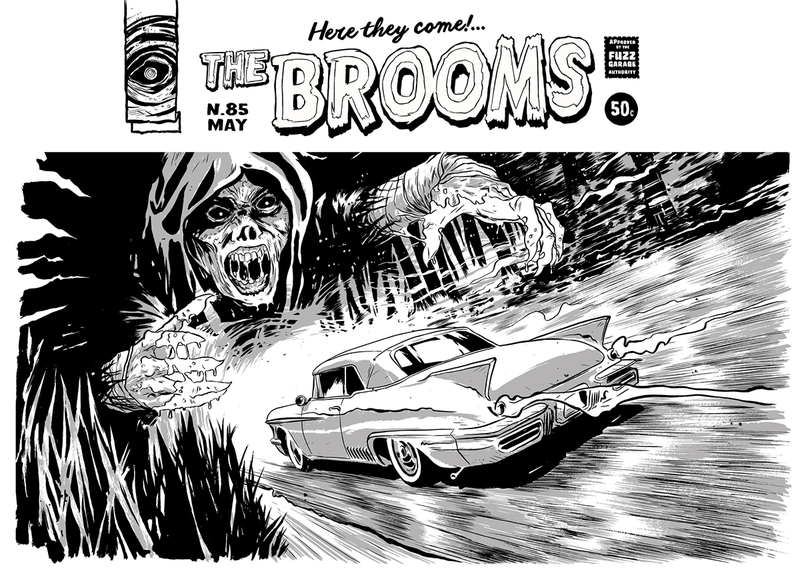 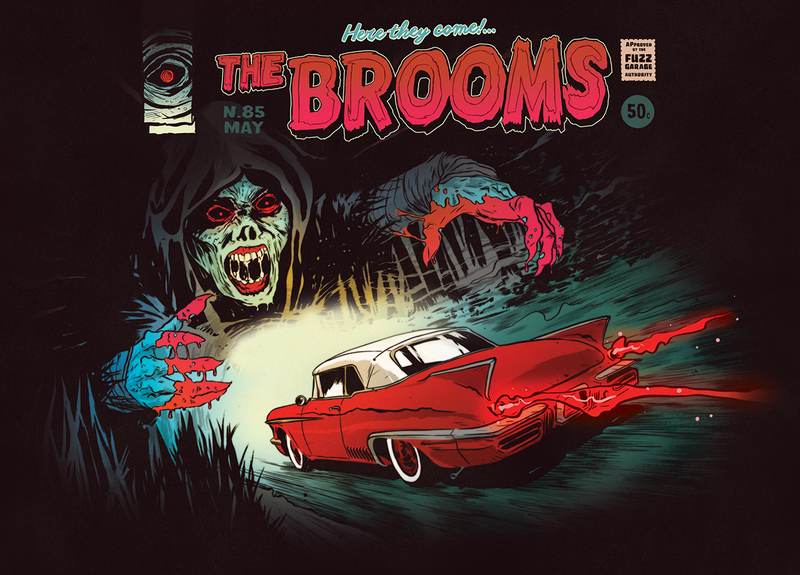 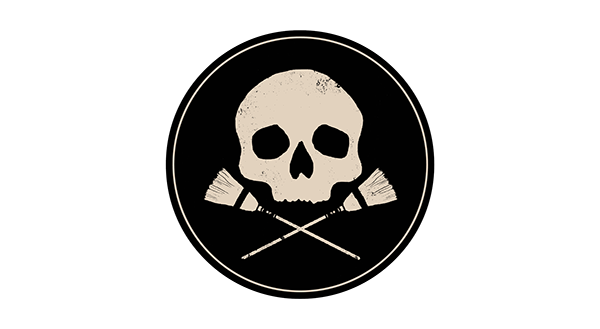 Cover artwork (unused) for the The Broom's new record "Here they come!..." 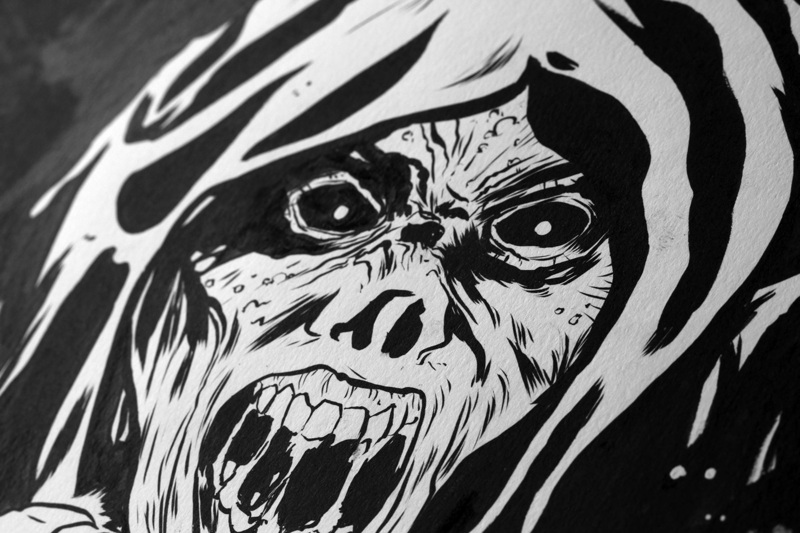 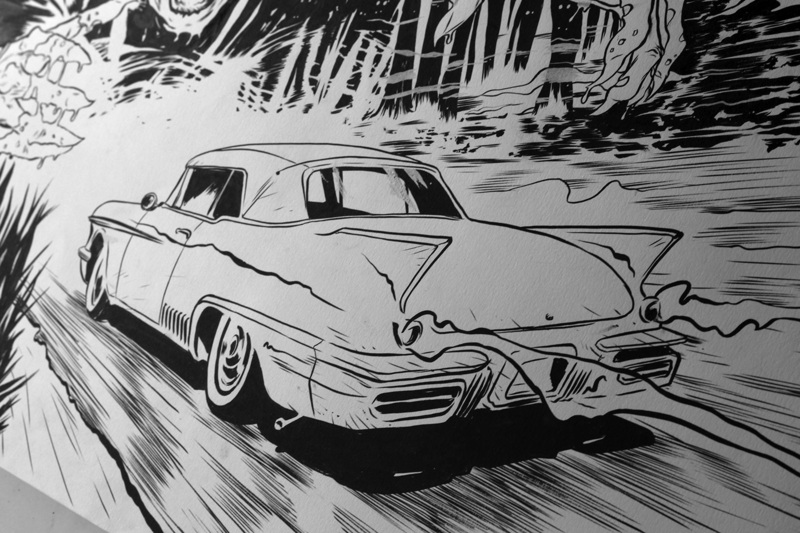 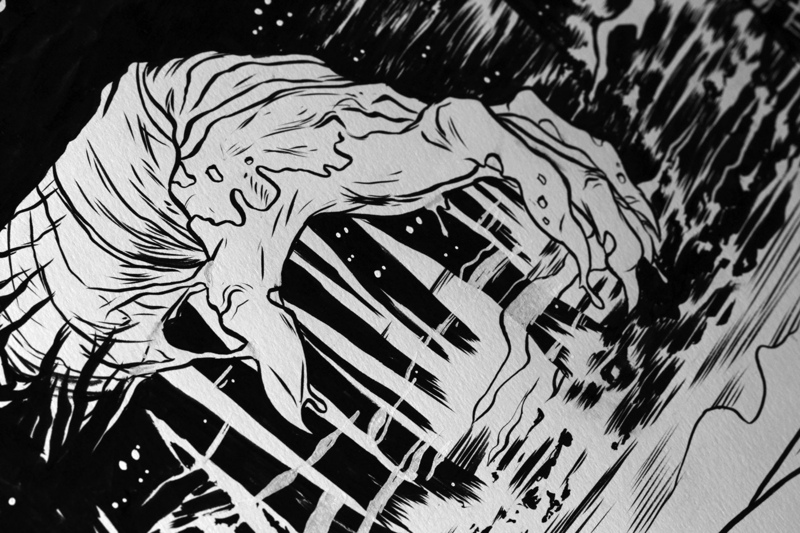 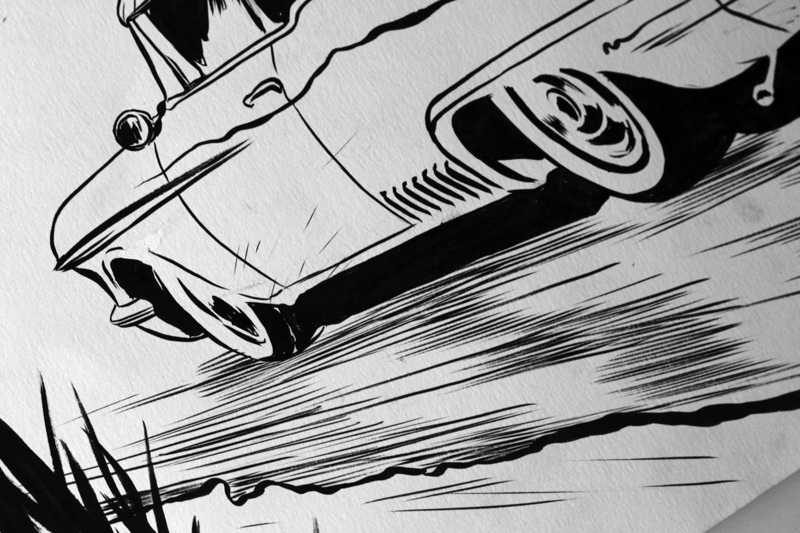 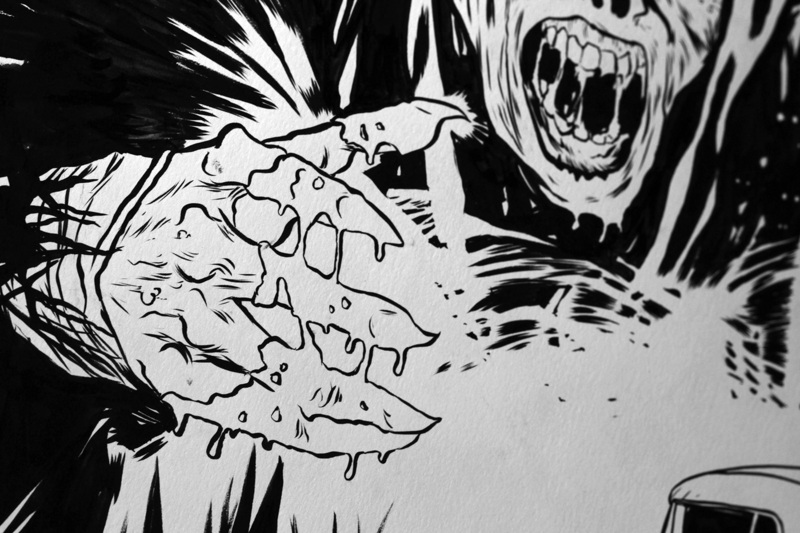 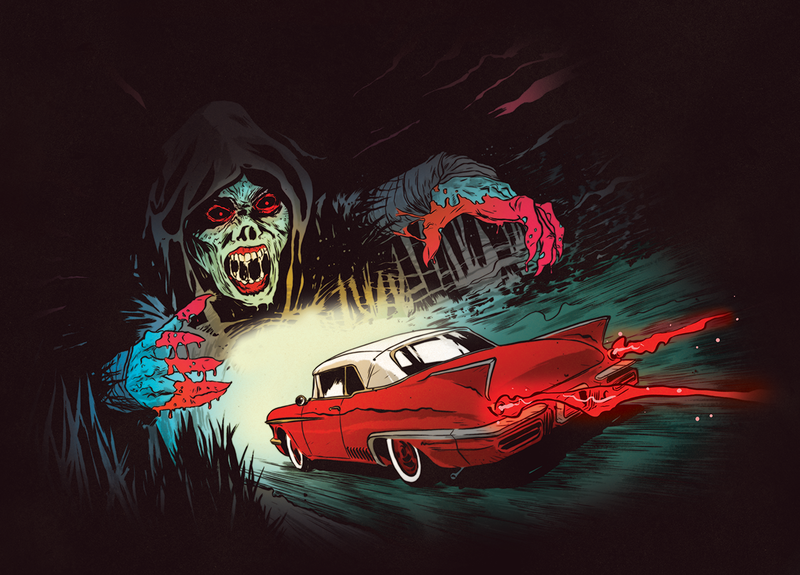 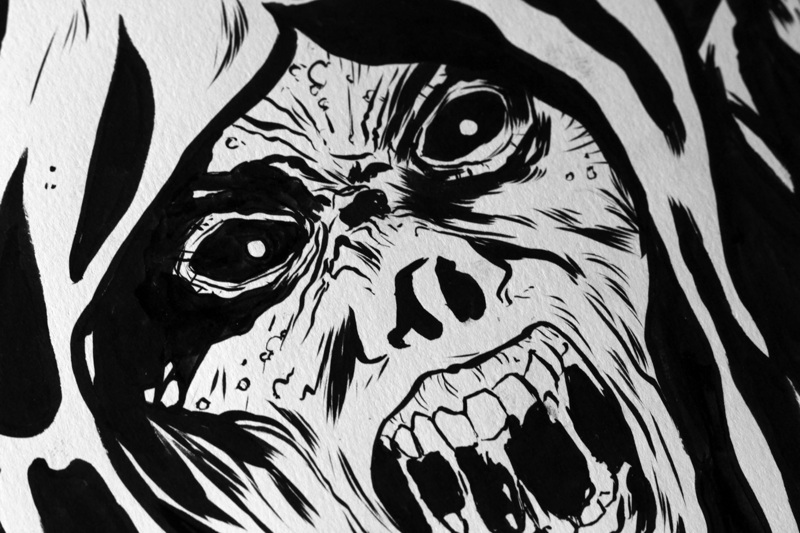 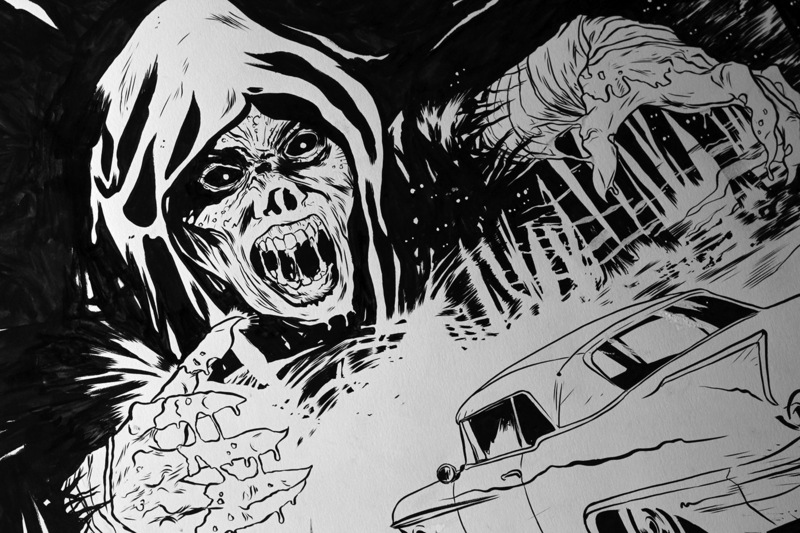 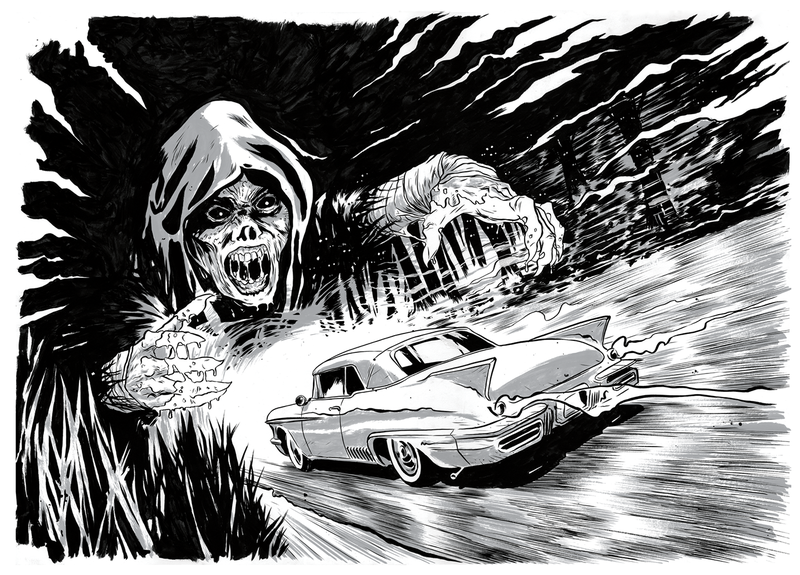 Inspired by the old comic book horror comics. 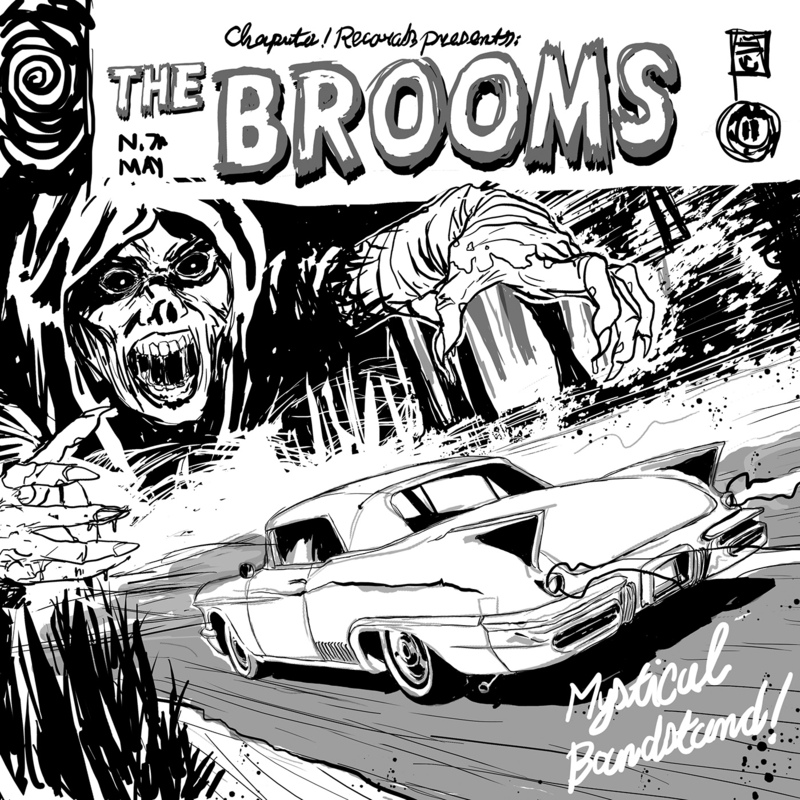 The band end up choosing another paint scheme but still used the line work for the cover. 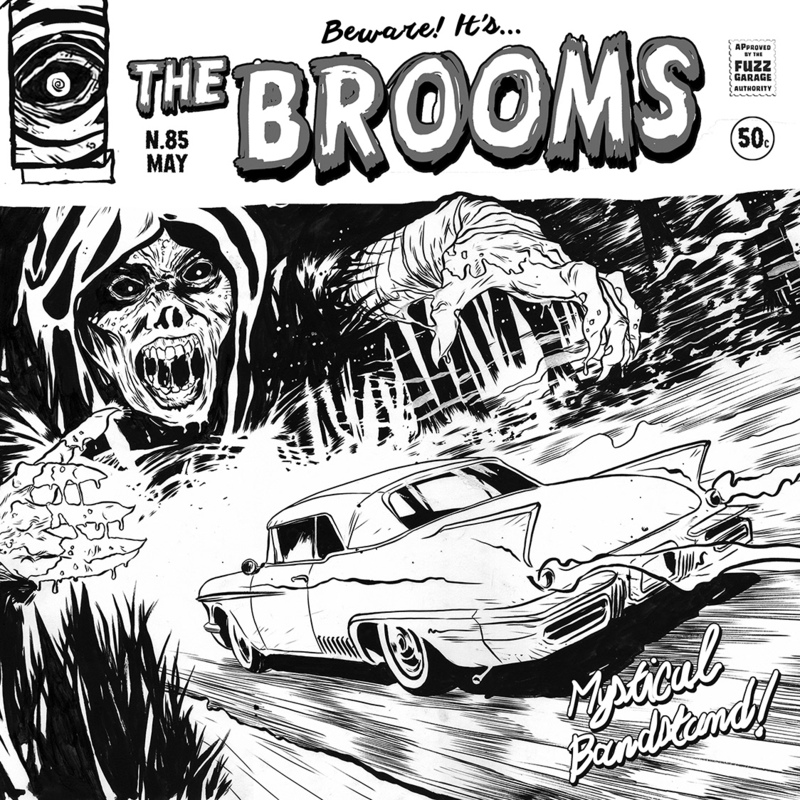 Cover artwork (unused) for the The Broom's new record "Here they come!..." 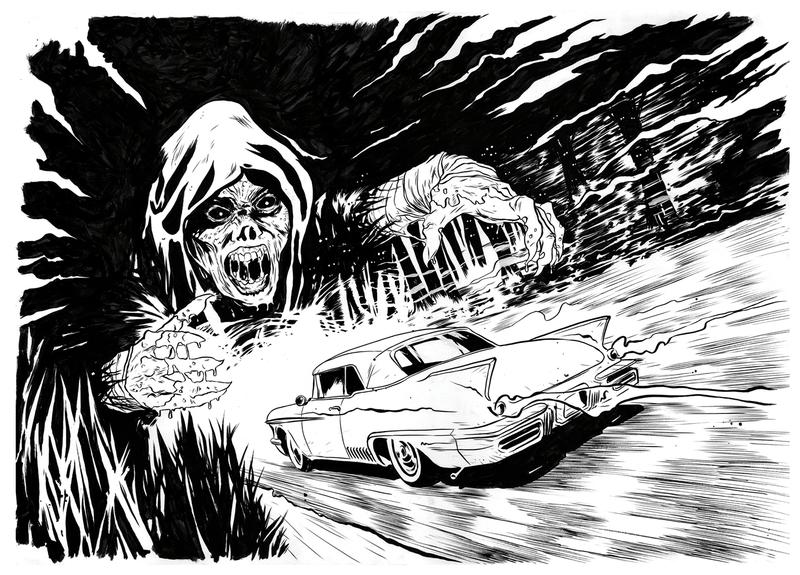 Inspired by the old comic book horror comics. 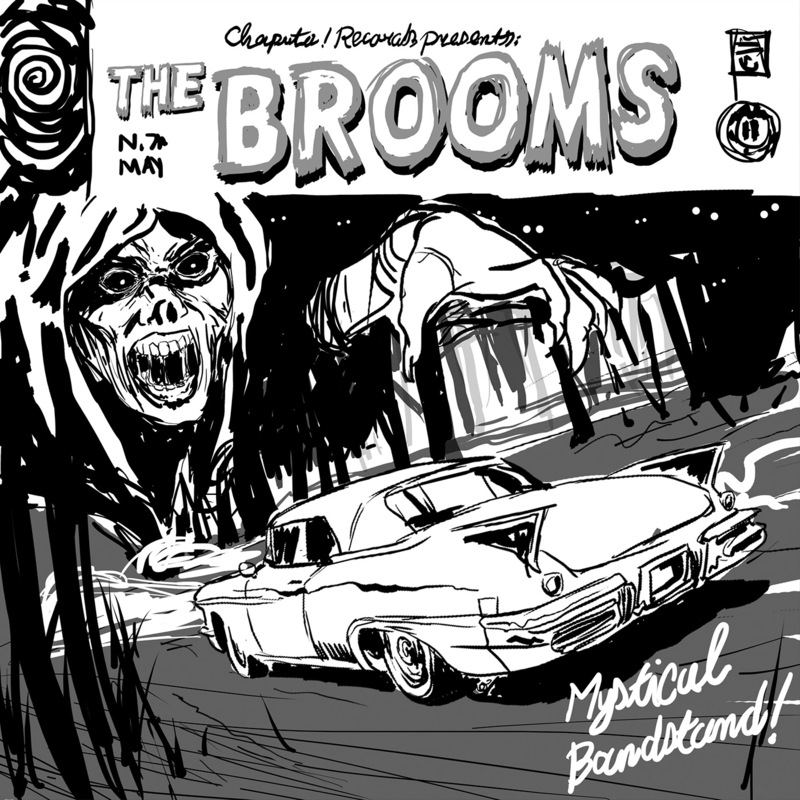 The band end up choosing another paint scheme but still used the line work for the cover.